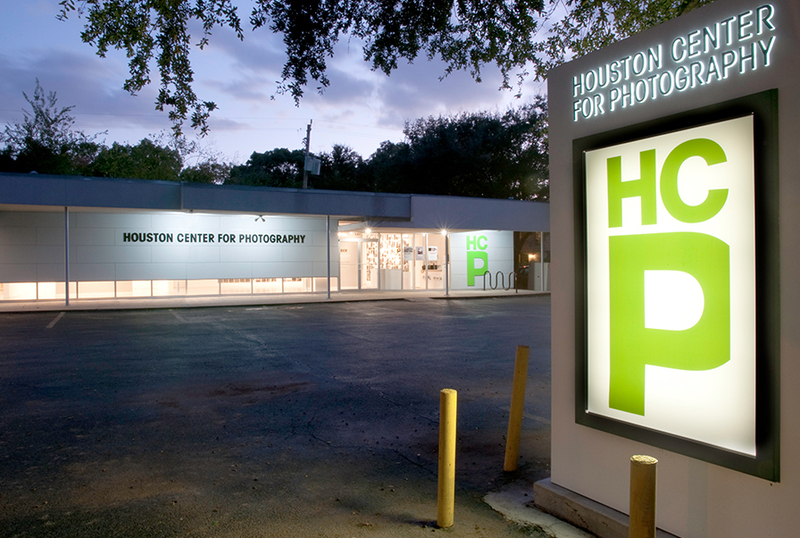 The Contemporary Arts Museum Houston is a non-collecting institution dedicated to presenting the best and most exciting international national and regional art of the last 40 years. Founded in 1948 the Museum prides itself on presenting new art and documenting its role in modern life through exhibitions lectures original publications and a variety of educational programs and events. The Contemporary Arts Museum Houston occupies the famous stainless steel building in the heart of the Houston Museum District. This highly recognizable building was designed for the Contemporary Arts Museum Houston by award-winning architect Gunnar Birkerts and opened in 1972. The Museum Shop at the Contemporary Arts Museum Houston offers a diverse selection of books periodicals and exhibition catalogues related to contemporary art as well as a wide array of unusual gifts including artist and designer-made jewelry and educational toys and games for children.